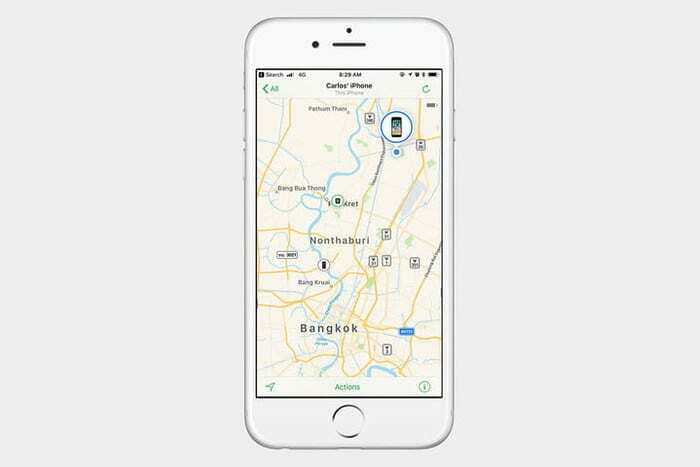 Guide How to Use “Find my iPhone” To Track Your Lost iPhone? Have you ever lost your iPhone?. Did you felt that there should be some app to find it?. Well, you need not to worry because there is an app called “Find my iPhone” from Apple itself. 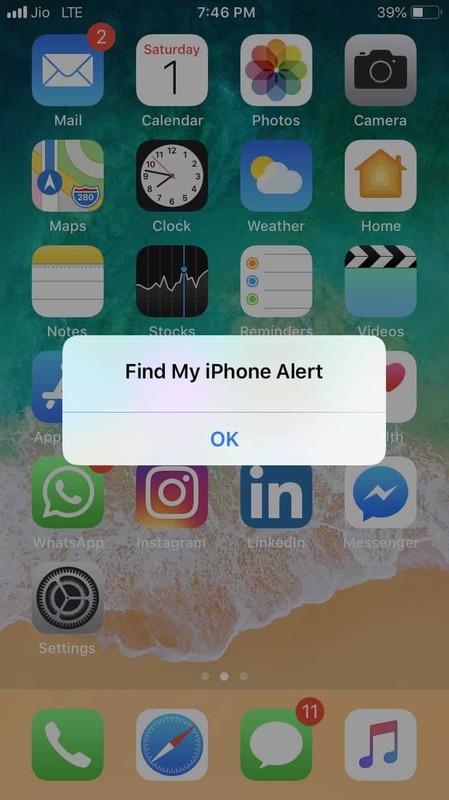 It’s a great app which not only allows you to Find the iPhone but also lock, or even wipe out the entire iPhone using iCloud or any other iOS device. Now before moving further, there are some certain things you need to keep in mind. “Find my iPhone” is available on any iOS device which is supported with iOS 5 or later versions. Means it’s even compatible with iPhone 3GS, third-generation iPod Touch, iPad and of course all the later versions of Apple products. You just need to have a valid iCloud account to track your lost device. Finding the app is the easiest part because you need not to download it separately. It’s already available on your iOS device (assuming that you are running on an iOS 5 or later versions). 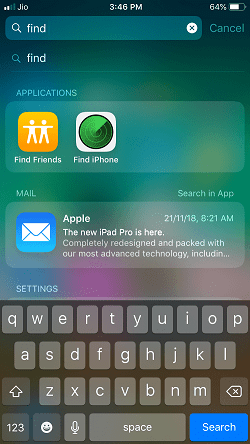 To find out, just simply swipe down on the middle of the screen and in search box type “Find iPhone” (See the image below). Then simply tap on the app icon and login with your Apple ID. 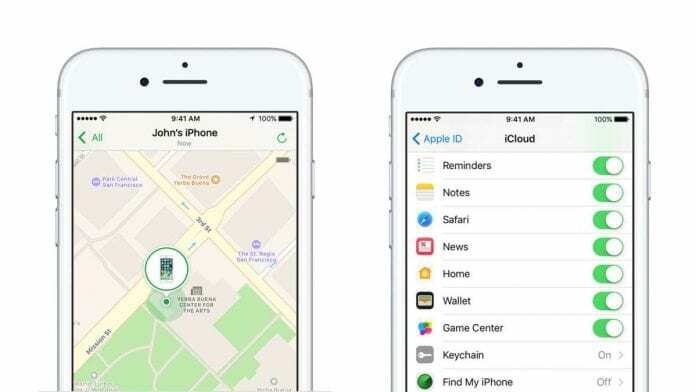 In order to activate the “Find my iPhone” app, you need to go to the main Settings > then tap your Apple ID banner > go to iCloud > and then scroll down to the Find my iPhone icon, tap on it and make sure it is turned on. 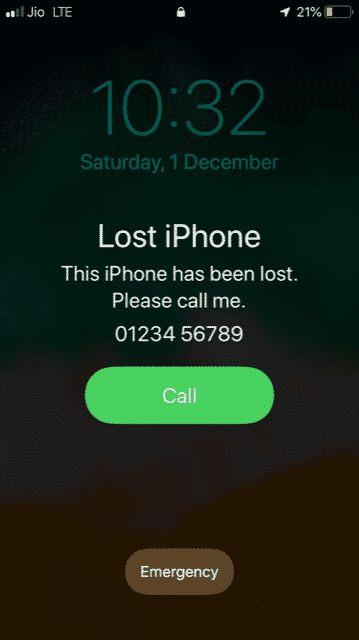 This app not only allows you to find the lost iPhone but even does more of it. For example, you can force iPhone to ring, lock or erase data remotely with the help of Apple ID or other iOS devices. Yes, this may sound a bit inappropriate but it’s true. In order to find, if this app really works or not you have to do it. Just hide your iOS device under some pillow or in a different room to check. Once you are done with the hiding part, then you need to locate it with the help of your iCloud account on the web or on another iOS device. Just open your Favourite internet browser and search for iCloud.com. 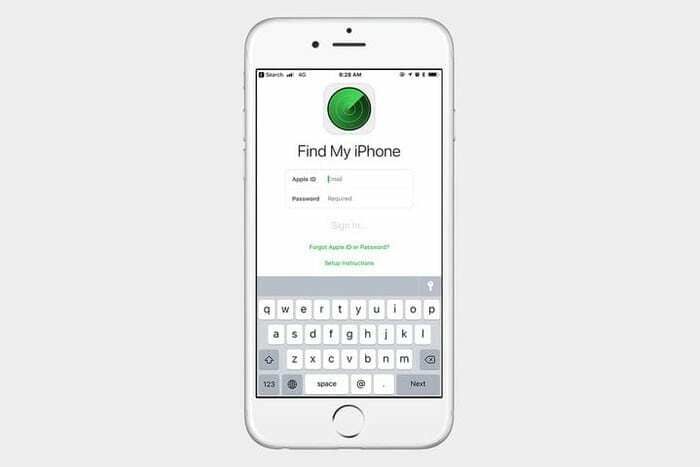 Then navigate towards the “Find iPhone” icon and tap on it. You will see a page asking for your Apple ID Password, Just enter it and sign in. Then the iCloud server will automatically start Locating your iOS devices (Connected with that Particular Apple ID). Once it’s done, you will come up with the choice of devices connected with that particular Apple ID. 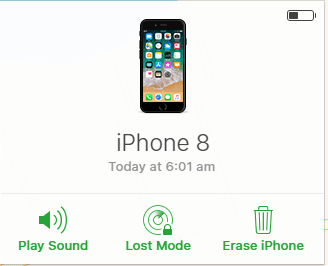 Simply tap the device you want to locate and server will provide you with it’s three main options Play Sound, Lost Mode, and Erase iPhone (See the image below). If you selected the Play sound option then your iPhone will start ringing wherever it is. And if you opted for the Lost Mode option then there will be a message displayed on the iPhone screen which should be as follow (see the image below). And at last, the erase option simply erase all your iPhone data and once it’s done, you just can’t restore anything back. The option is good for that situation when you lost the phone and has no hope of having it back. Locating the iOS Device using another iOS Device is much easier as compared with the web option. All you need is to grab the iOS device from which you want to locate the missing one. 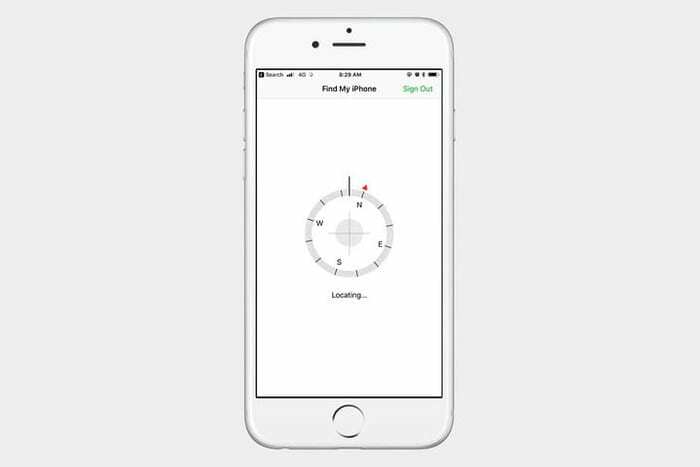 Navigate towards the “Find my iPhone” option. Open it and Enter your Apple ID and Password. Once you are in, the rest process is the same as we mentioned above. And if everything goes well, you will find your lost iPhone. Also Read – How to factory reset an iPhone or iPad? So this was all regarding How to Use “Find my iPhone”?. If you find it helpful then do let us know in the comment section below, would love to hear that.